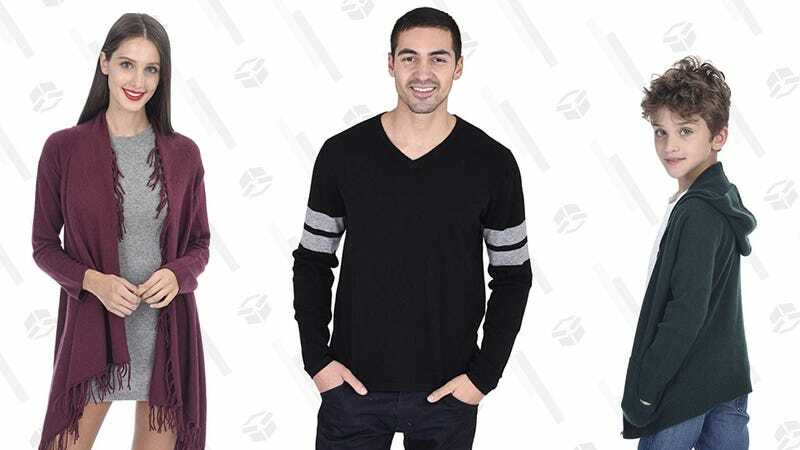 Today only, Amazon’s Gold Box is full of cashmere sweaters, jackets, tees, dresses, and more for the entire family, with many adult options available for under $70. Just note that like all Gold Box deals, these prices are only available today, or until sold out. Cholula...So Hot Right Now. It&apos;s Our Readers&apos; Favorite Hot Sauce.